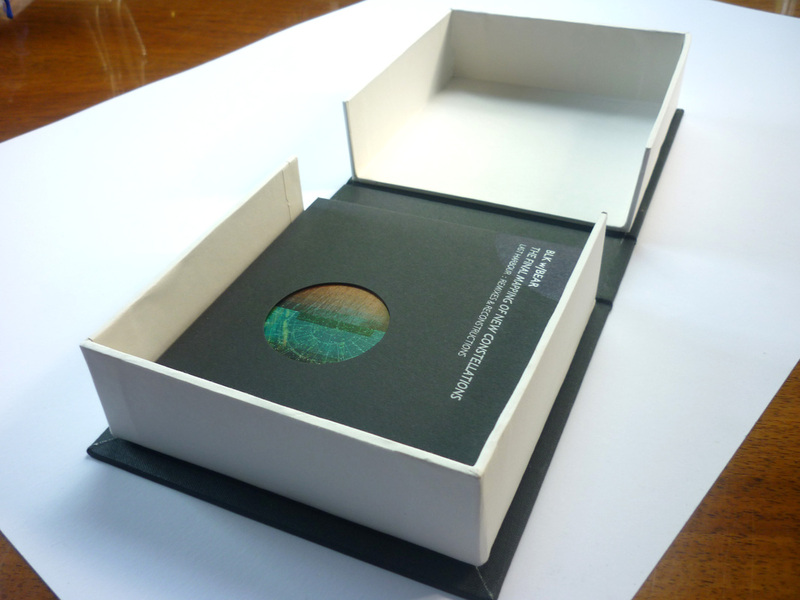 ECHOES & DUST: "Somewhere within The Final Mapping of New Constellations is a sonic holy place where the traces of The Stars Look Down have been reassembled into a glorious whole." DECODER: "A space-bound entity, evoking the vast harmonious shifting of the cosmos through the use of glitchy tape cuts, hovering strings and echoing drones." FLUID RADIO: "A fantastic collection of pieces which offers plenty of promise as the first release from this new label." SUBJECTIVISTEN: "A peerless and most compelling album." ATTN: "Thoughts of washed out forests and lone evening walks." TERRASCOPE: "Teutonic, Eno-esque and psychedelic." 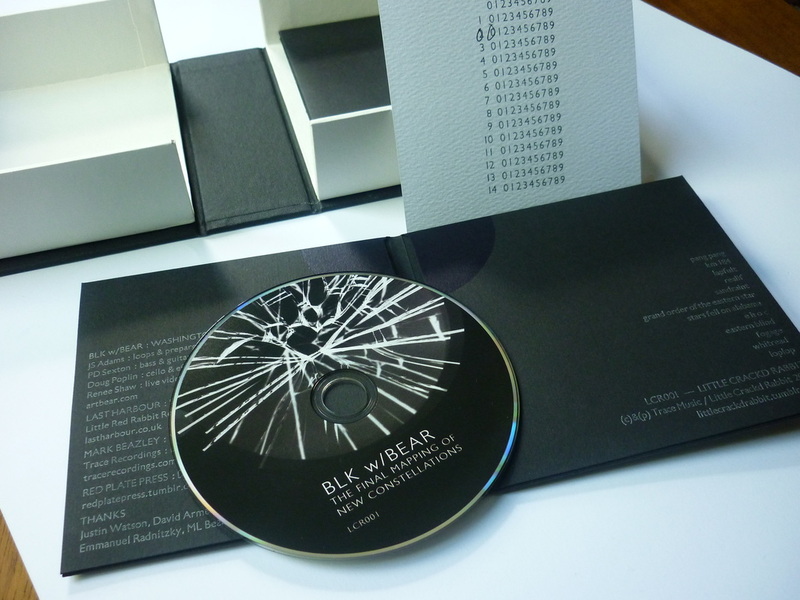 THE WIRE: "BLK w/BEAR are like Basic Channel at their most abstract, and after a serious nervous breakdown." 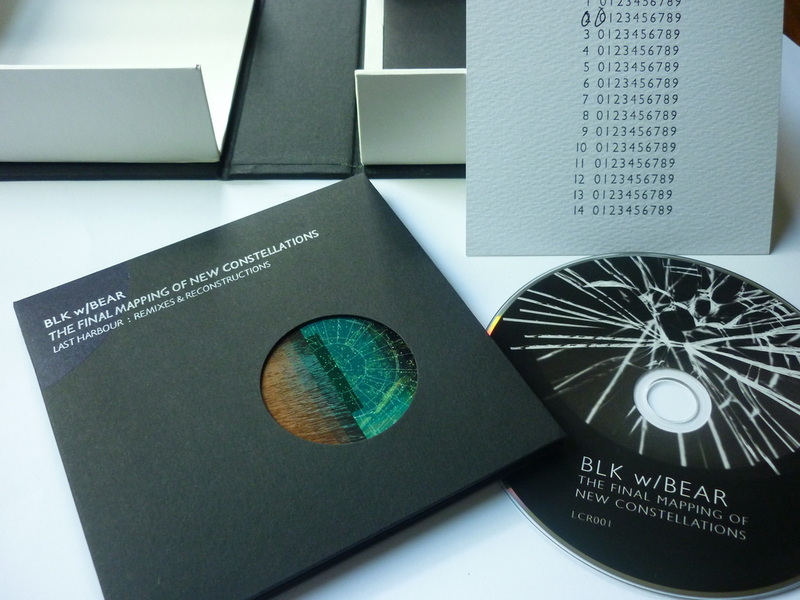 Washington DC ambient/remix/AV collective BLK w/BEAR have created a new album by reconfiguring source material from Manchester, UK art-noir group Last Harbour. 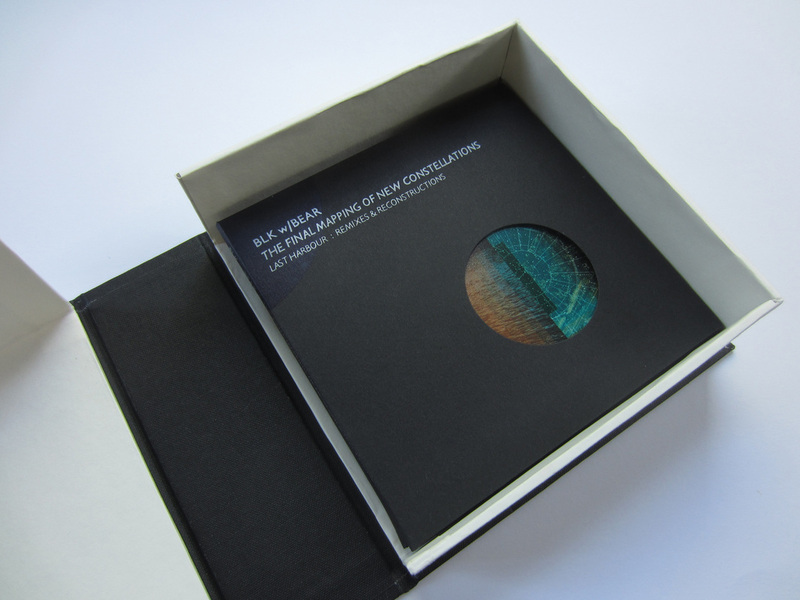 Asked to contribute a single remix, BLK w/BEAR never do anything in a minor way, and thus constructed an entire album of new compositions that feature mesmerising ambient drones, percussive cut-ups and glitching electronica. In the artists' own words: "The Final Mapping Of New Constellations finds its touchstones and tonal mechanics in such disparate influences as onomatopoeia, Freemasonry, musica universalis, freak folk, clipped speech and audio saturation, Max Ernst, Kosmiche Musik and Alabama state licence plates." Please note: Although the source material comes from the Last Harbour song The Stars Look Down, this is a not a Last Harbour album. 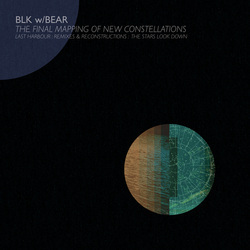 Both parties consider it collaborative, but the original composition lies with BLK w/BEAR.